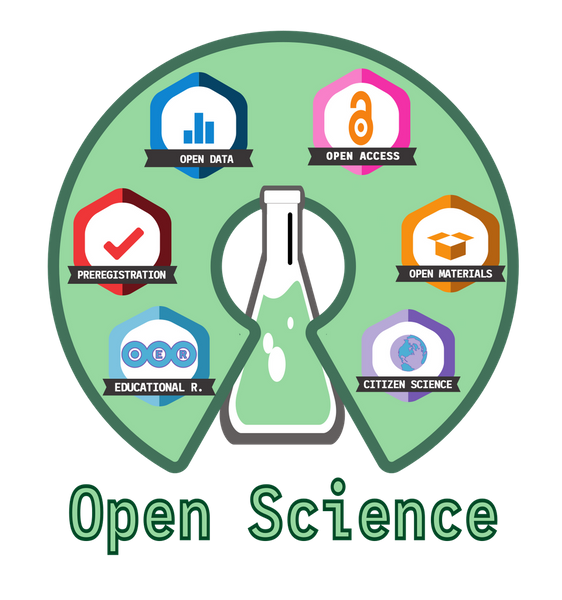 Open Science represents a culture change in the way stakeholders in the research, education and knowledge-exchange communities create, store, share and deliver the outputs of their activity. This training session aims to provide an introduction to the concepts and historical background into Open Science, as well as the diverse routes to guarantee Open Access and contribute to research open Data. We will finish by presenting the CRM Repository, which is expected to facilitate to comply with Open Access policies for BGSMath-CRM researchers, and how to make use of it. The course is compulsory for all PhD students and postdocs who have a BGSMath contract, and for CRM scientific staff. Registration is compulsory. 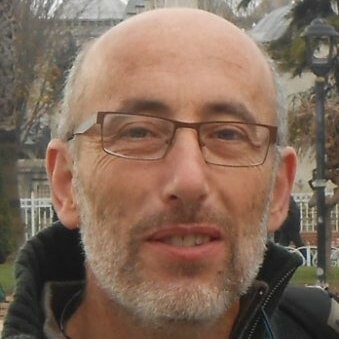 Lluís Anglada is director of Open Science in the CSUC (Consortium of Services for the Universities of Catalonia). Before, he was director of the CBUC (Consortium of Catalan Academic Libraries) and the director of the Catalonia Technical University Libraries. 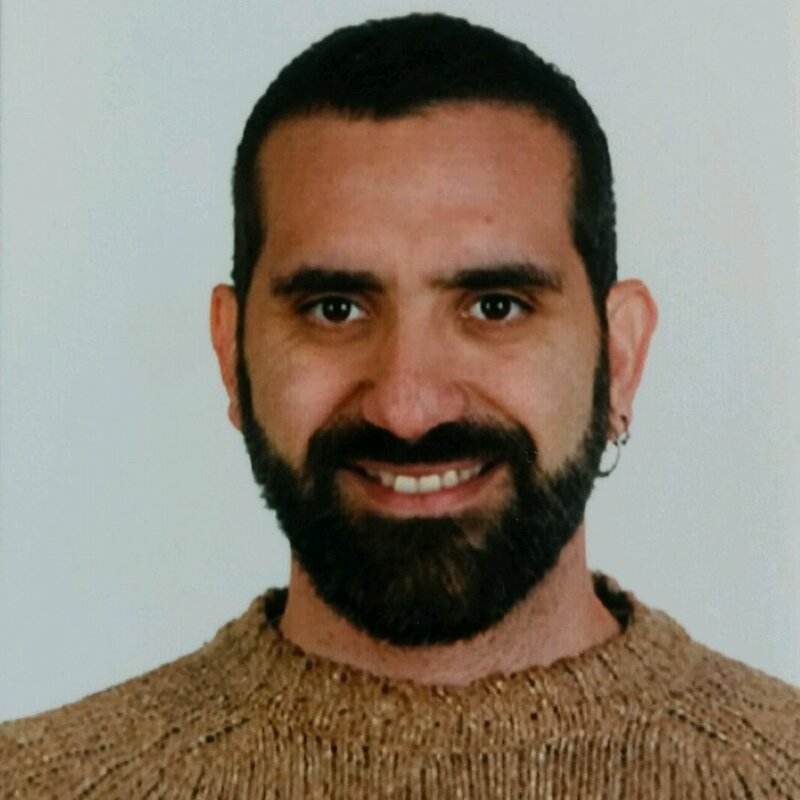 He has been active in different professional associations and committees at Catalan and Spanish level. 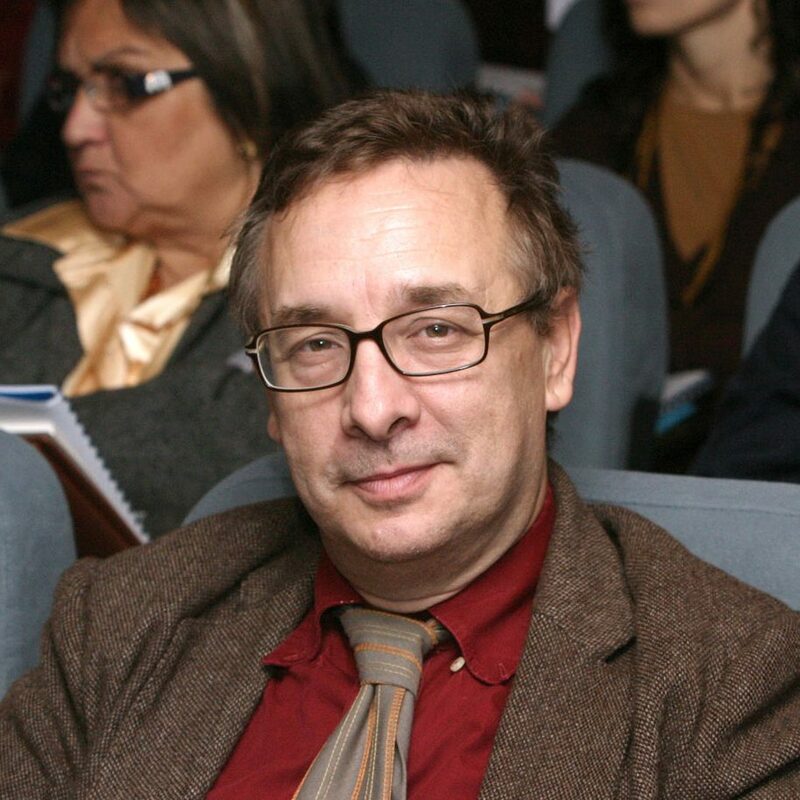 He is a member of SPARC Europe executive board, and he served on LIBER executive board and OCLC Global Council. He has published over 40 articles and book chapters.